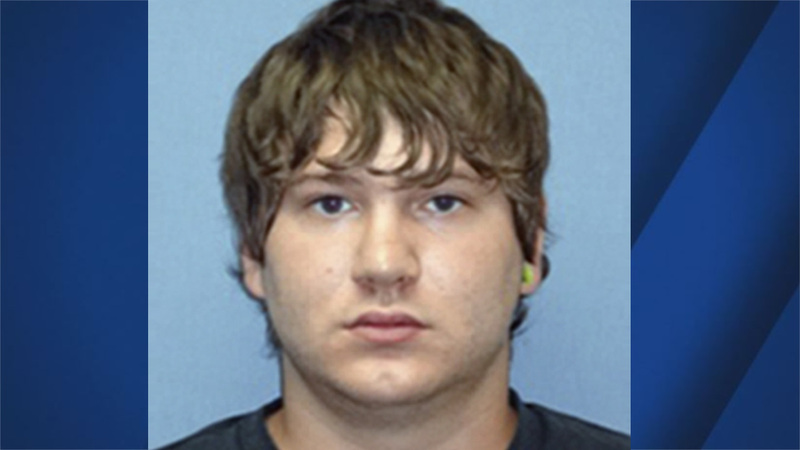 OKLAHOMA CITY -- The FBI has arrested a 23-year-old man who authorities say attempted to detonate what he believed was an explosives-laden van outside an Oklahoma bank. Officials say Jerry Drake Varnell of Sayre, Oklahoma, was arrested Saturday in connection with a plot to detonate a vehicle bomb in Oklahoma City. A federal complaint says the FBI learned in December that Varnell wanted to blow up a building and that an undercover FBI agent posed as someone who could help. Officials say Varnell initially wanted to blow up the Federal Reserve Building in Washington, D.C., with a device similar to one used in the 1995 Oklahoma City bombing. Varnell is scheduled to appear in federal court Monday afternoon on a charge of attempting to use explosives to destroy a building in interstate commerce.